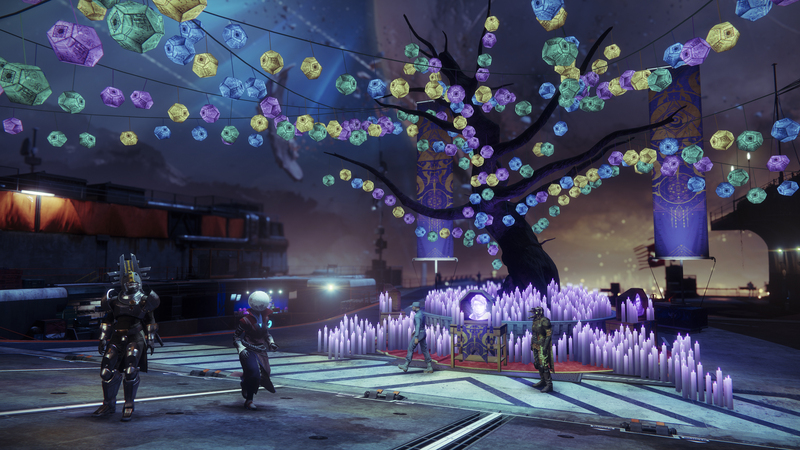 Destiny 2‘s Festival of the Lost event is now live and will run through to November 6th at 10:00 A.M. Pacific. 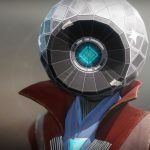 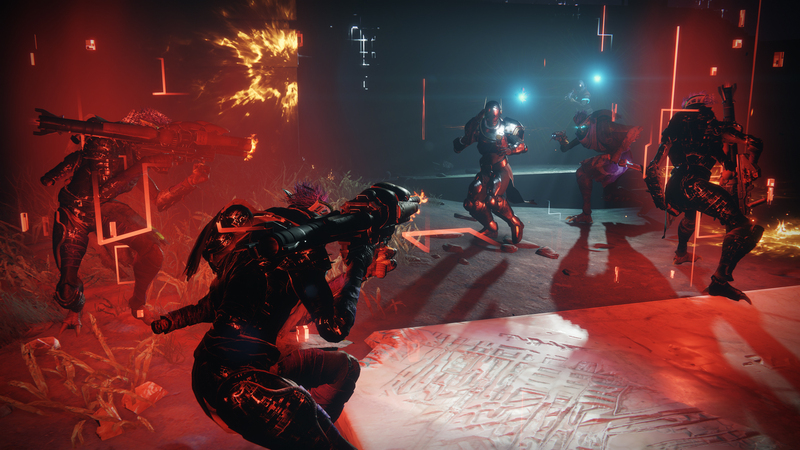 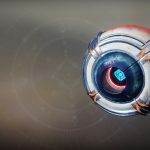 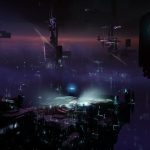 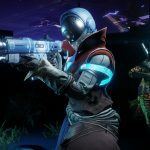 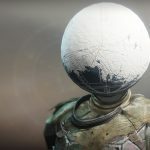 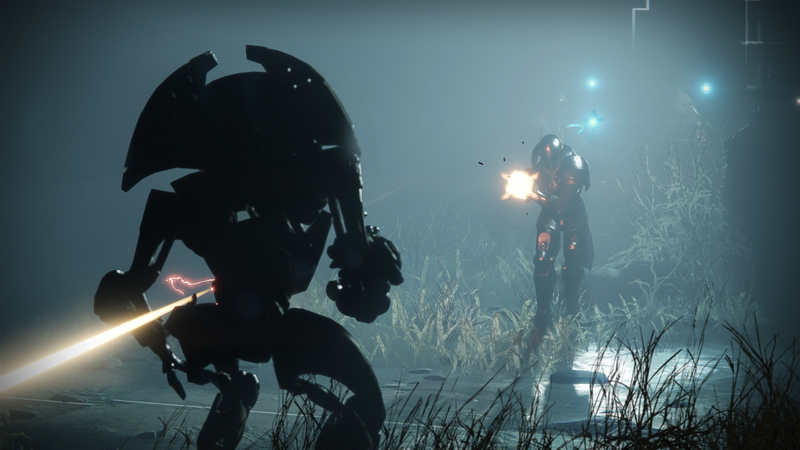 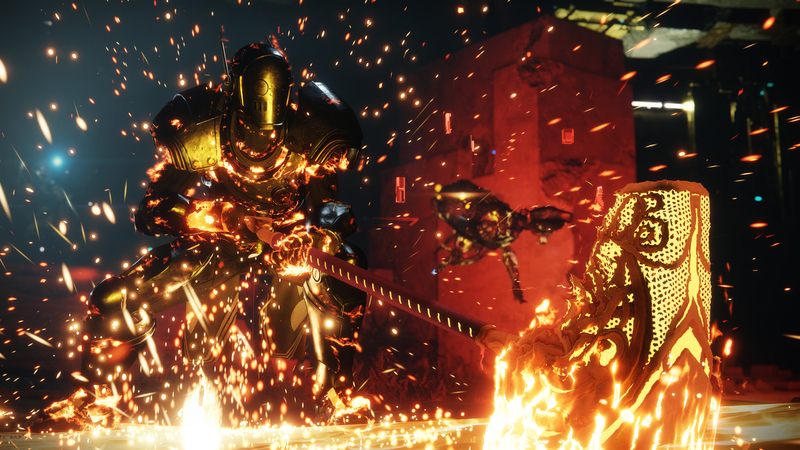 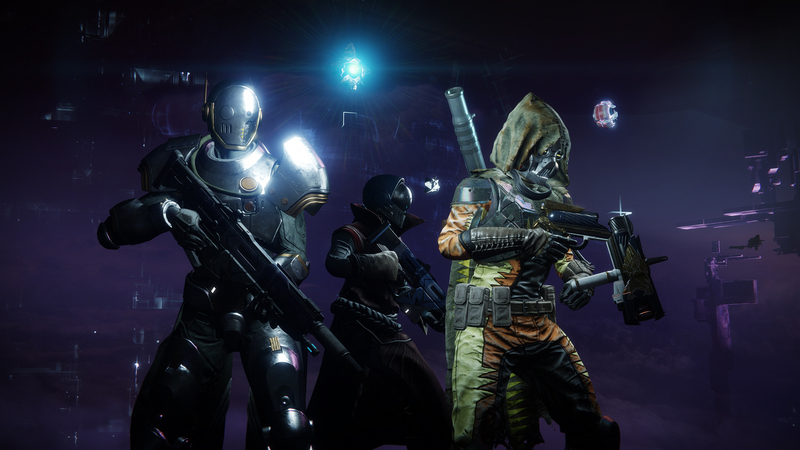 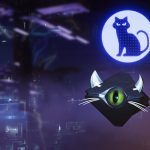 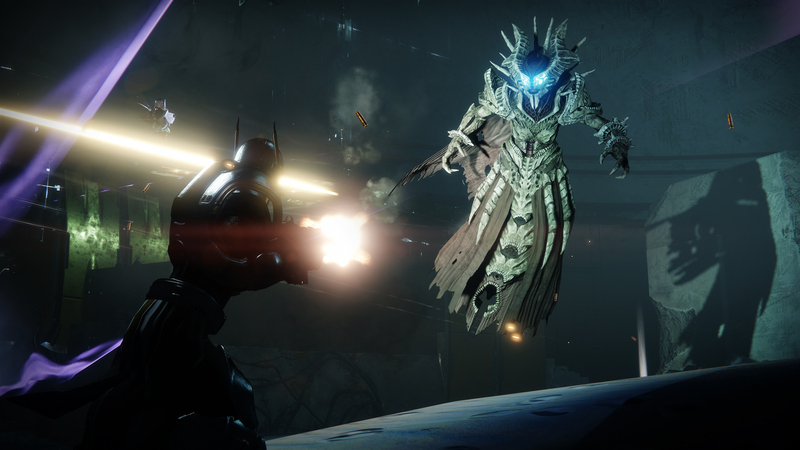 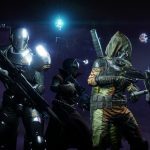 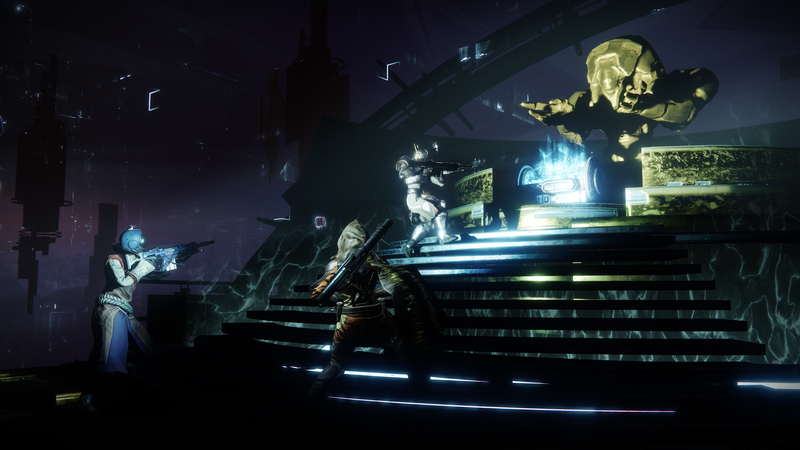 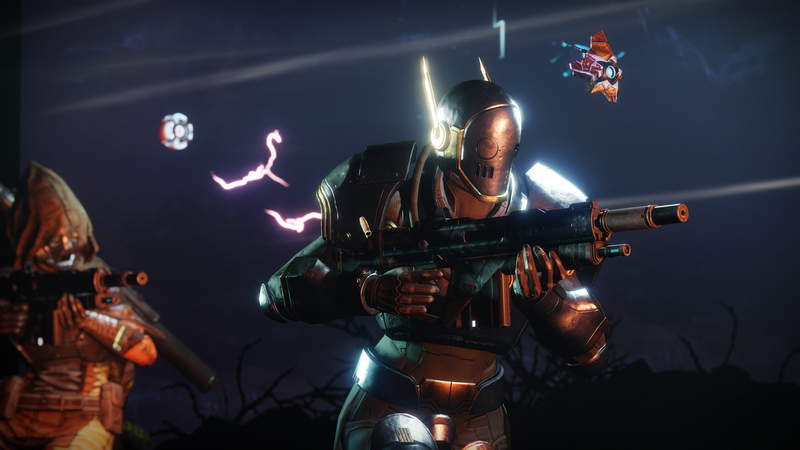 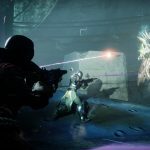 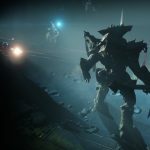 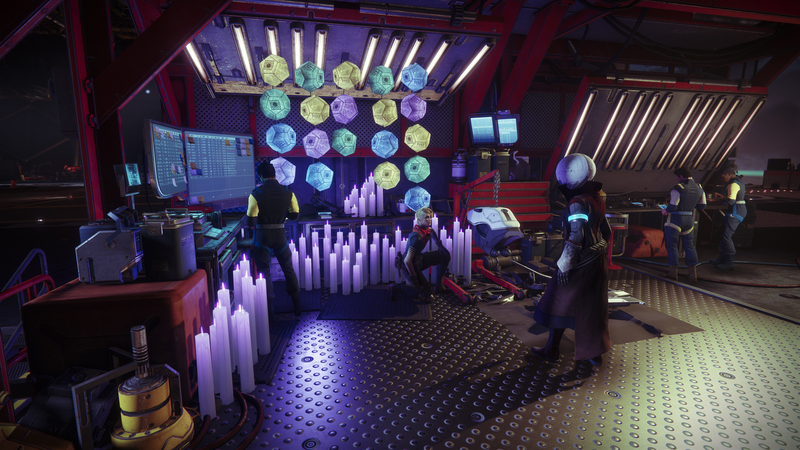 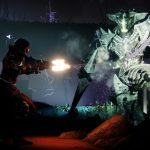 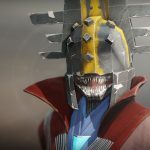 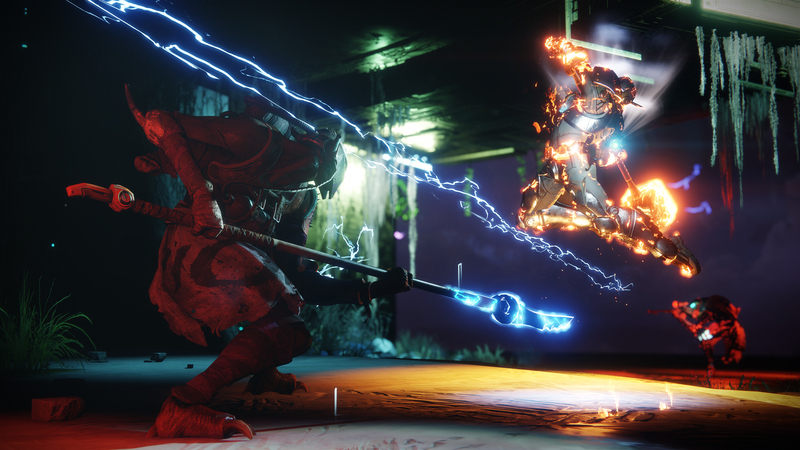 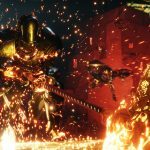 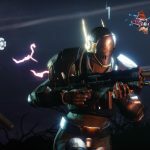 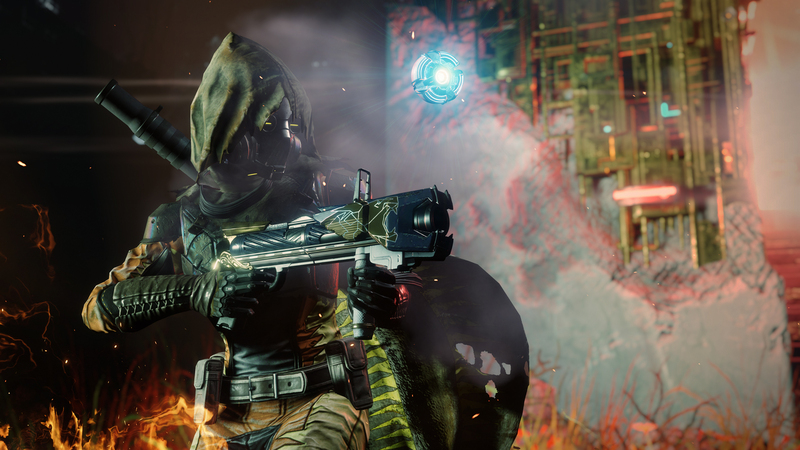 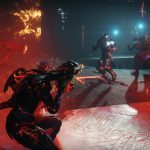 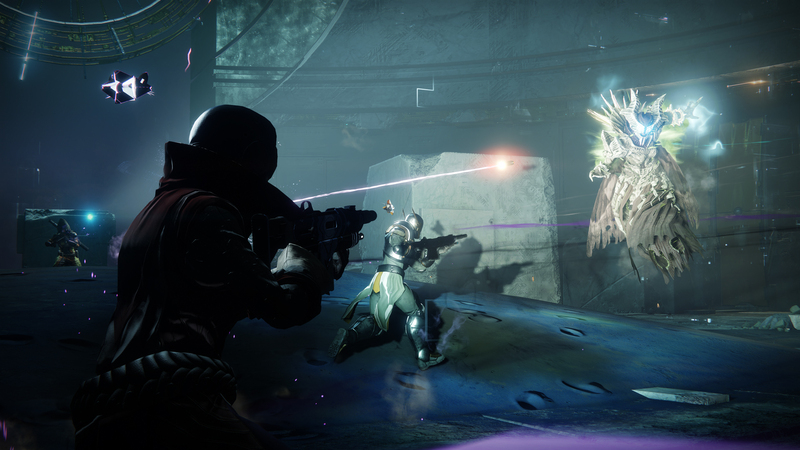 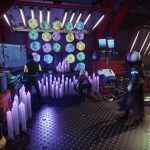 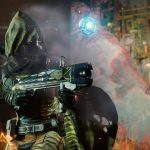 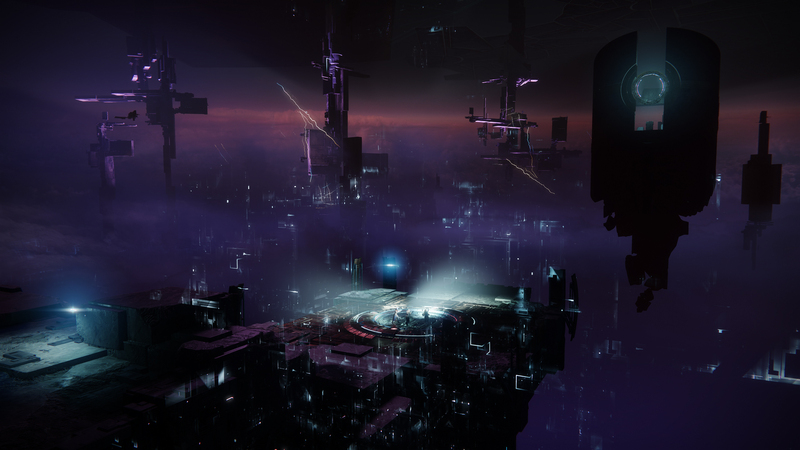 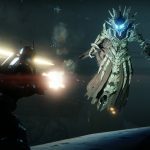 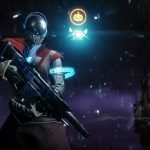 During this time players can enjoy the redecorated Tower as well as attempt to earn and purchase new Engrams, gear, cosmetics, emotes, complete bounties, earn Triumphs, and clear out the Haunted Forest. 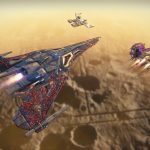 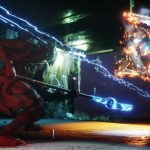 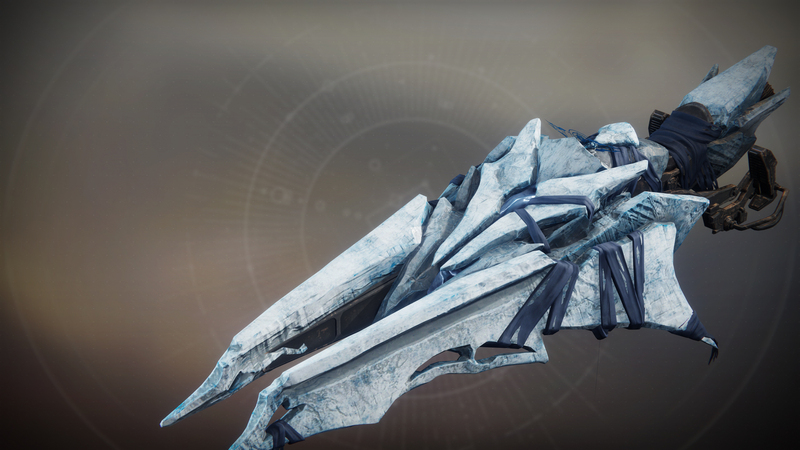 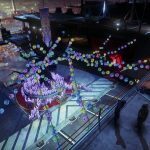 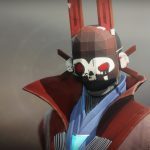 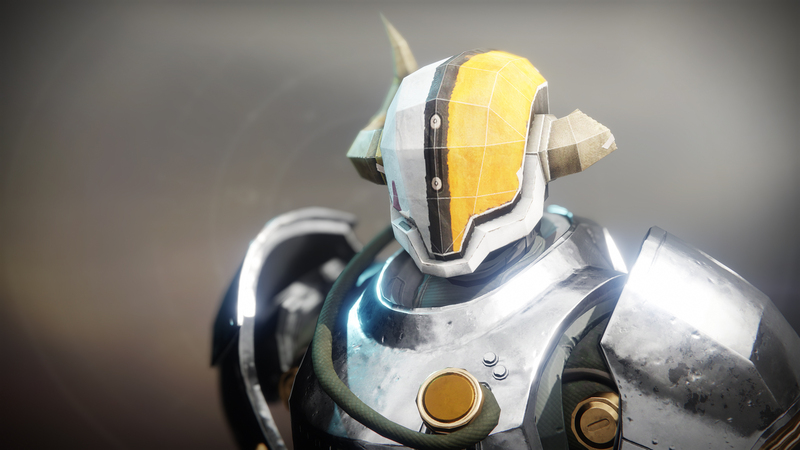 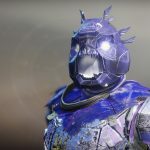 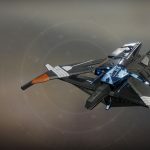 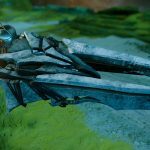 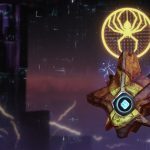 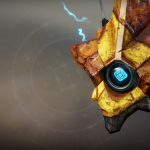 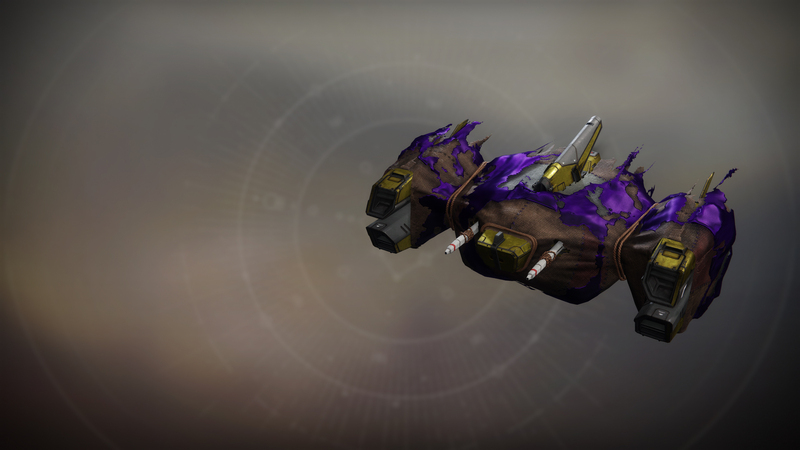 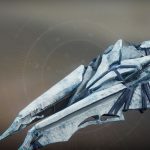 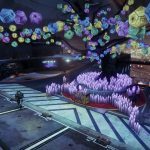 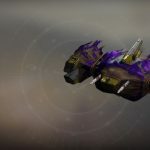 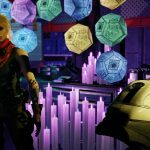 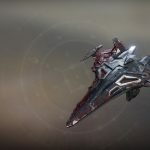 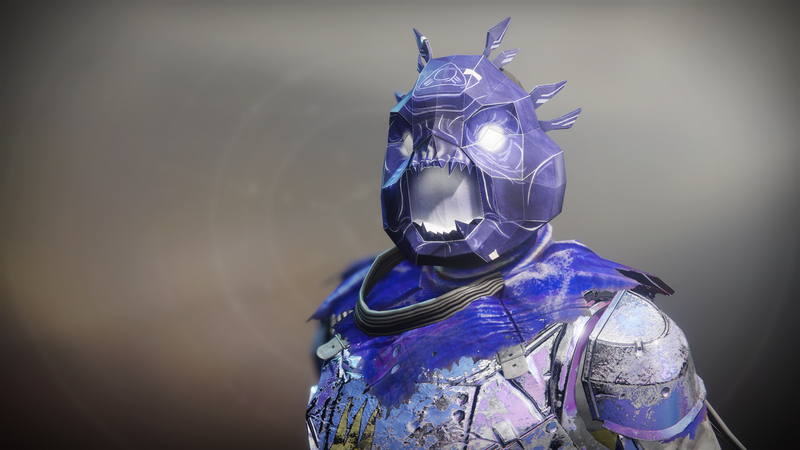 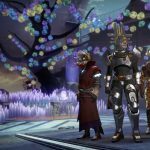 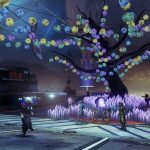 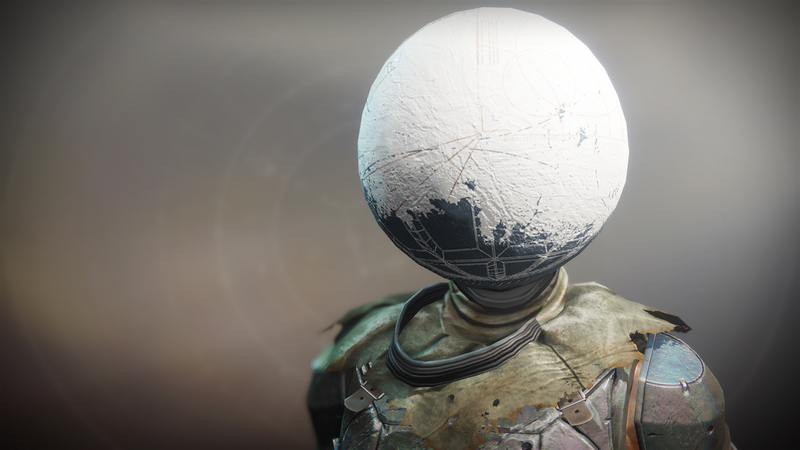 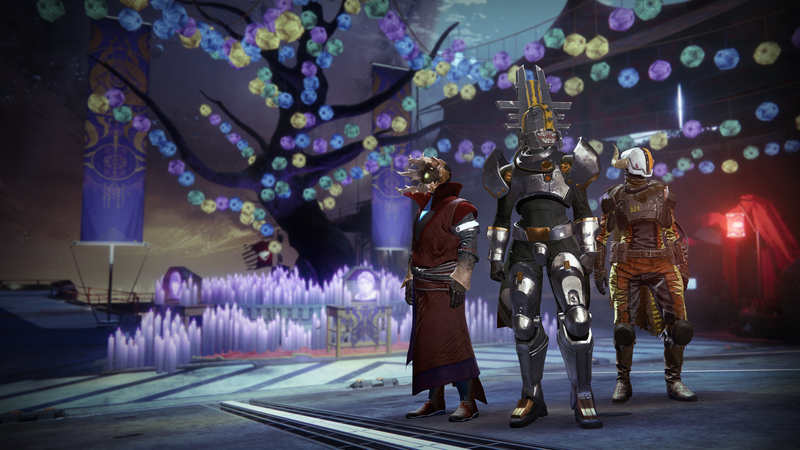 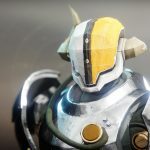 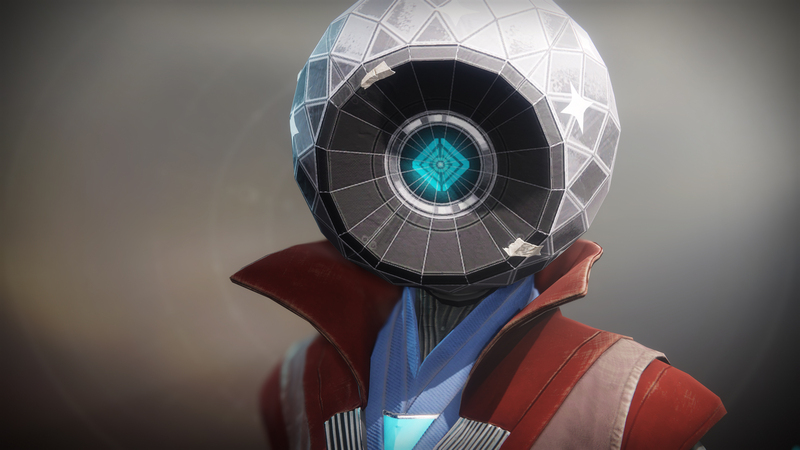 Each image gallery below features an aspect of the Festival of the Lost event along with some details about it. 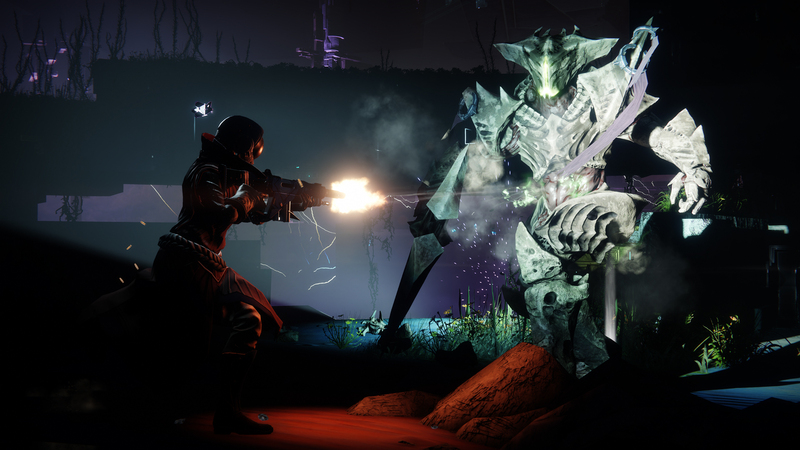 The Haunted Forest is a new time-limited mode in which players must clear our the Dark Forest and the Nightmares that occupy it. 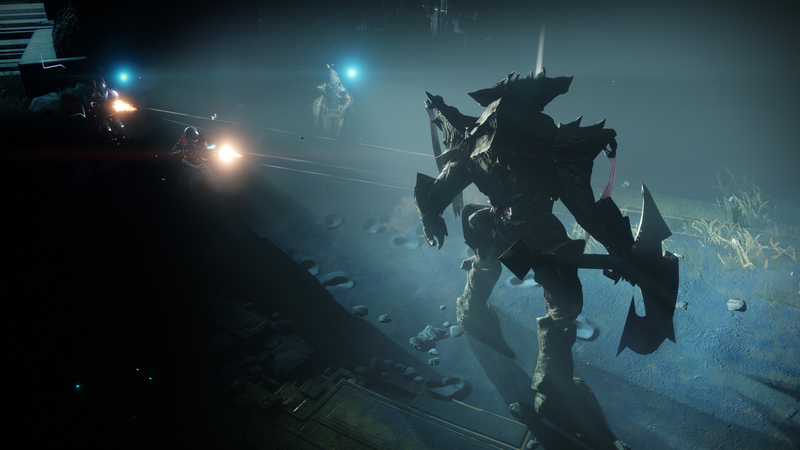 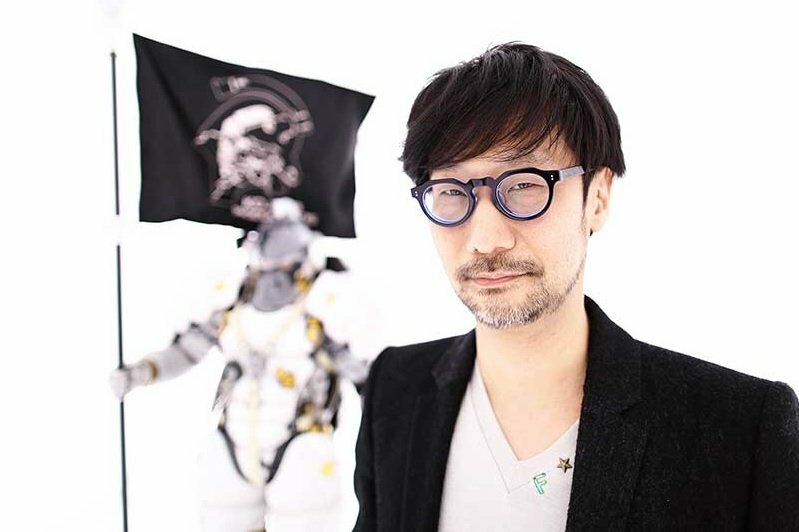 The deeper you get into it the harder the foes become. 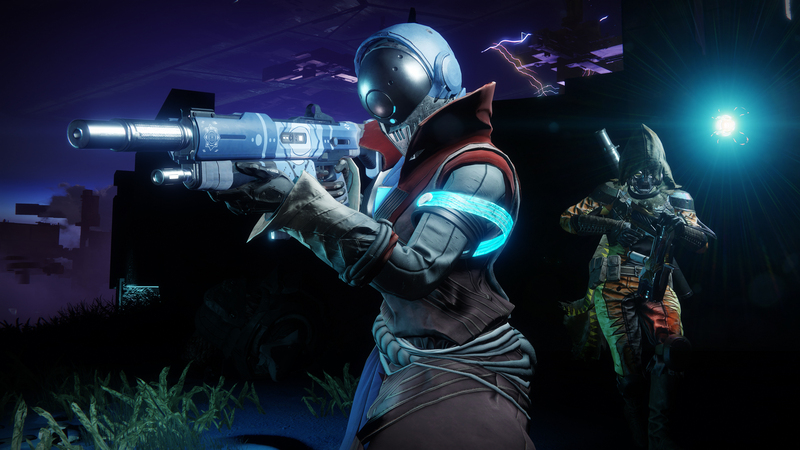 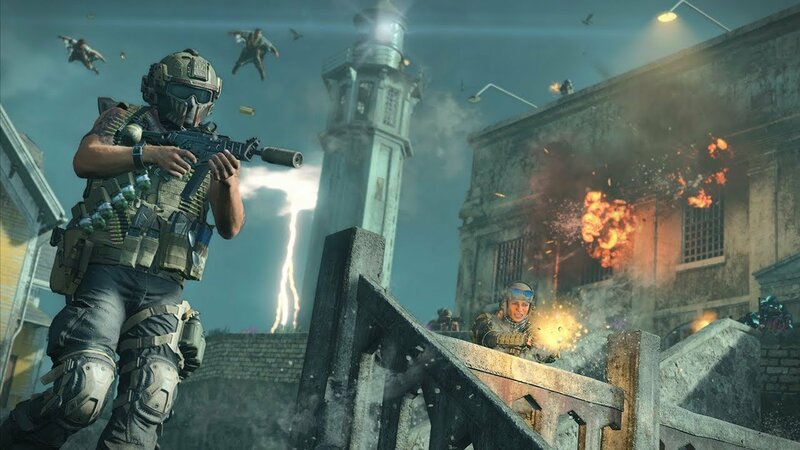 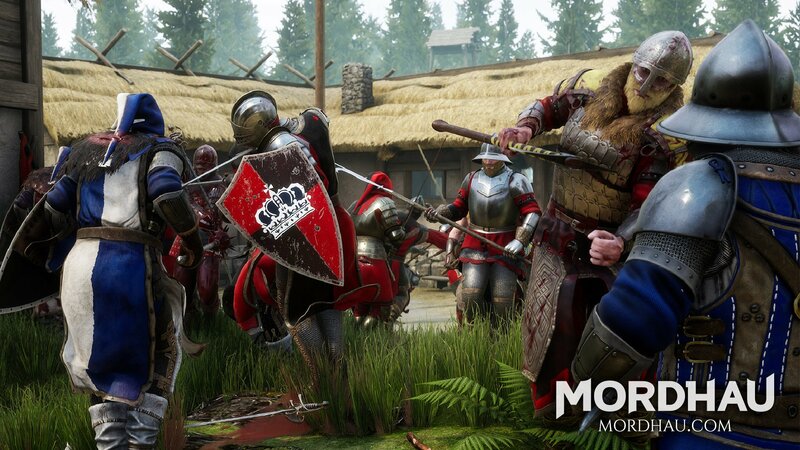 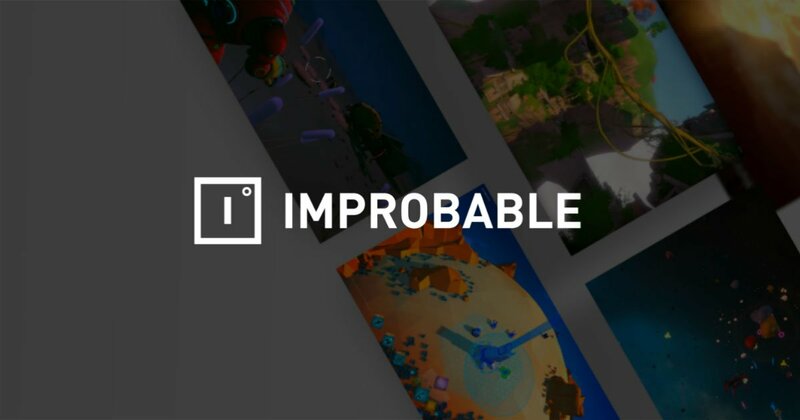 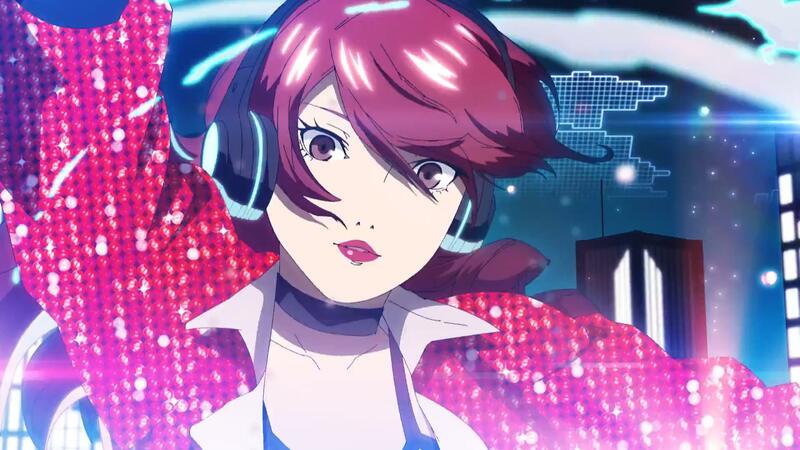 Players can team up or play solo and be matched with others, allowing anyone to enjoy this new mode. 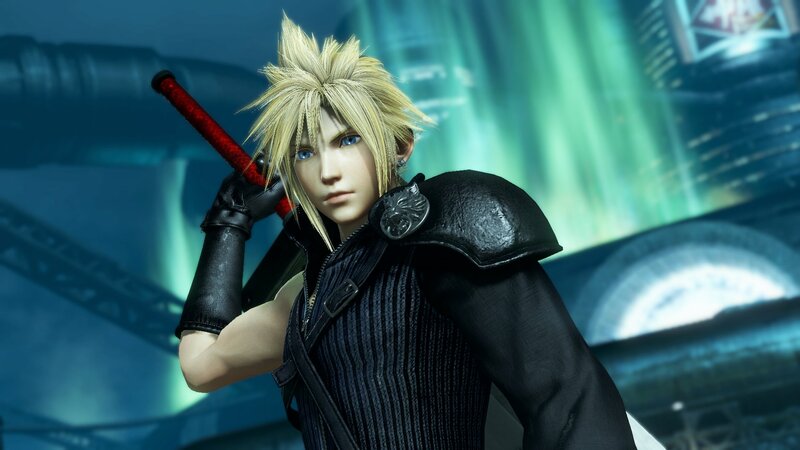 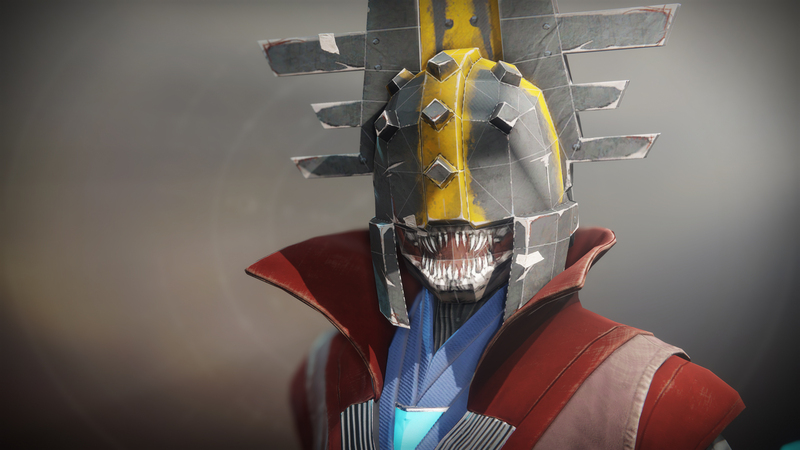 A new questline focusing on who killed Master Ives will appear late in the event, allowing players to avenge his death by finding the culprit. 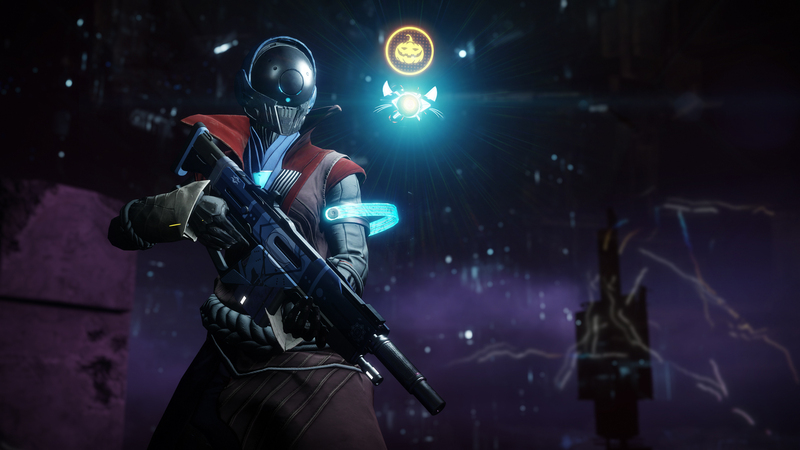 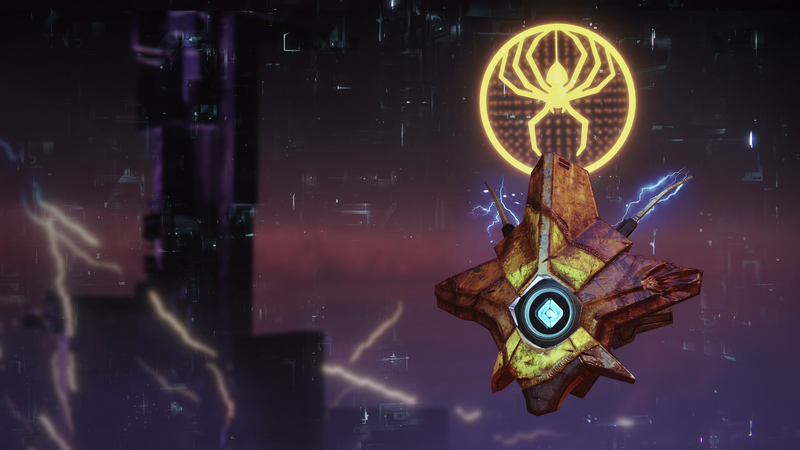 This will begin on Tuesday, October 30 and be available until the end of the Festival of the Lost event. 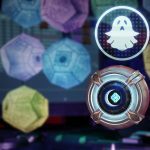 Ephemeral Engrams brings you new gear, whether it be spooky lights for your Ghost or the new Legendary Auto Rifle Horror Story. 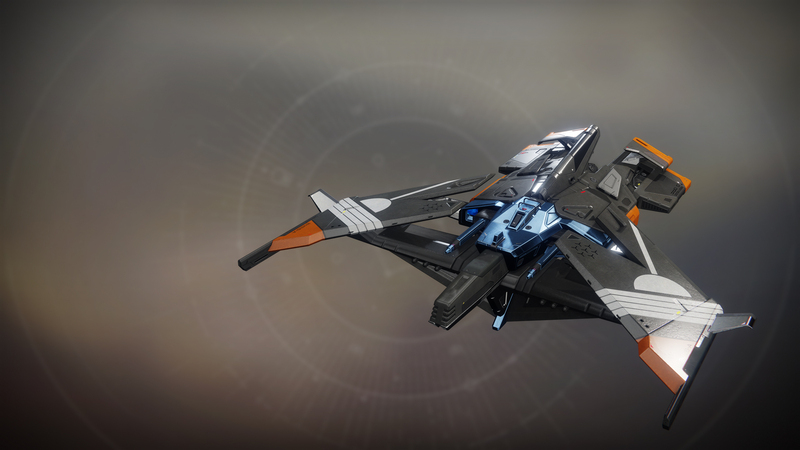 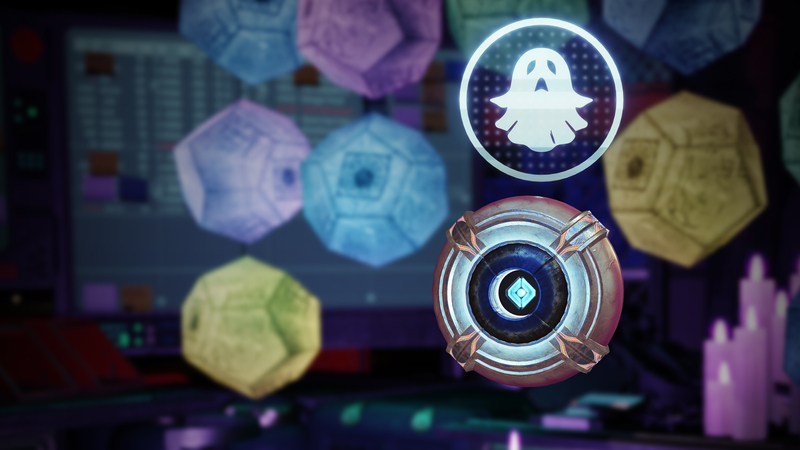 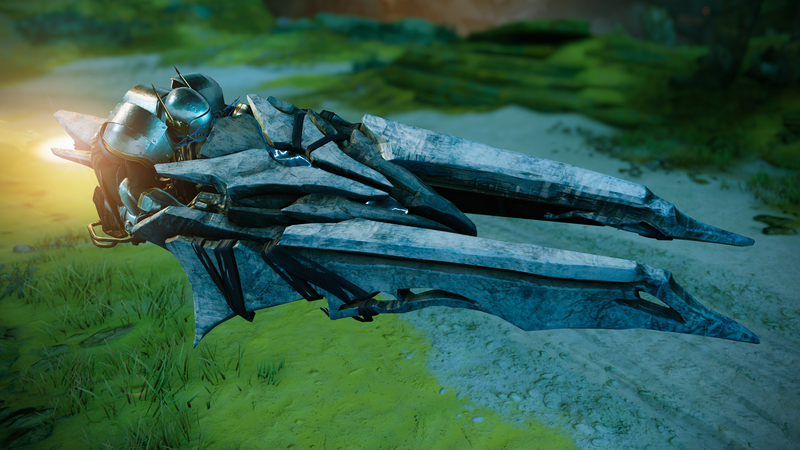 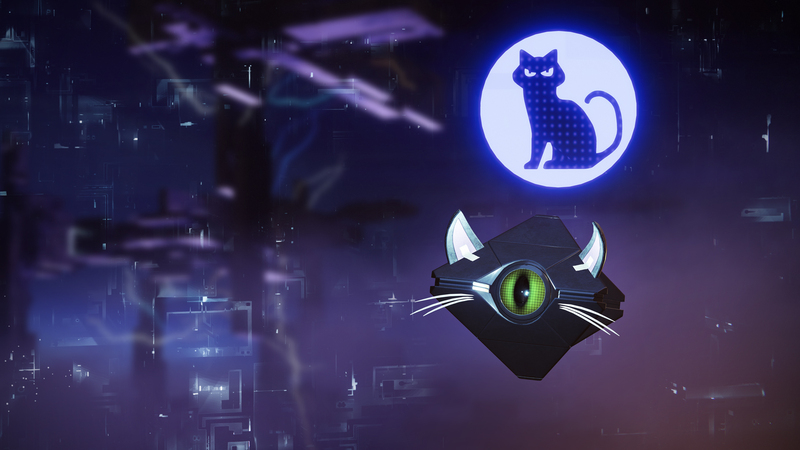 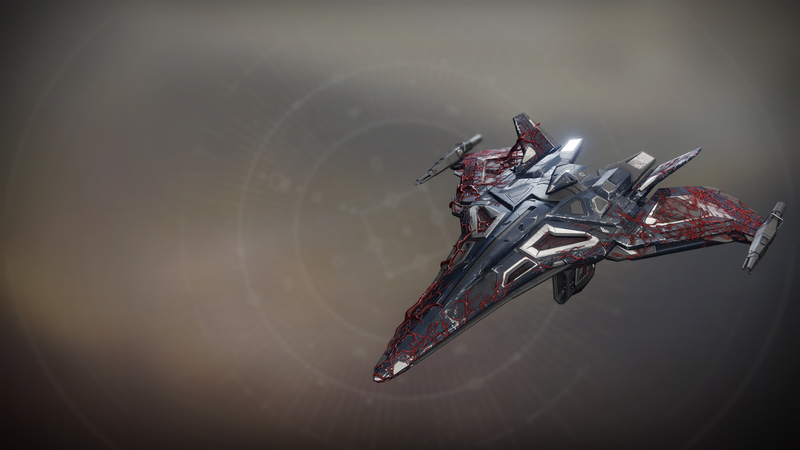 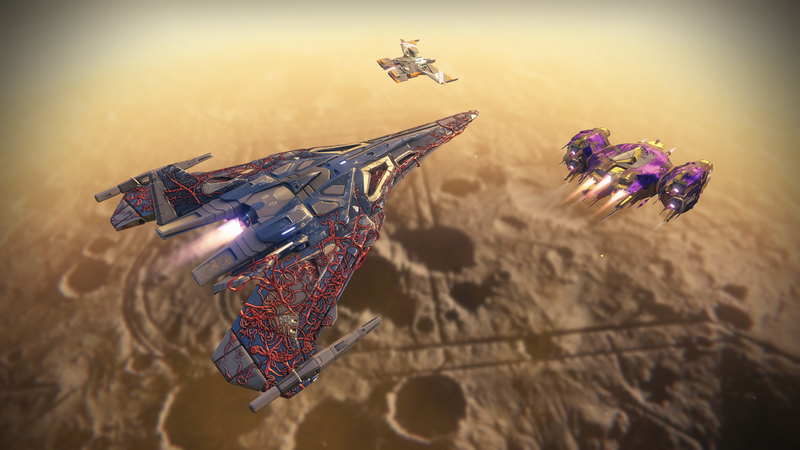 Some Halloween-themed skins for your Ghost, Sparrow, and Ships can be earned by leveling up post-max level. 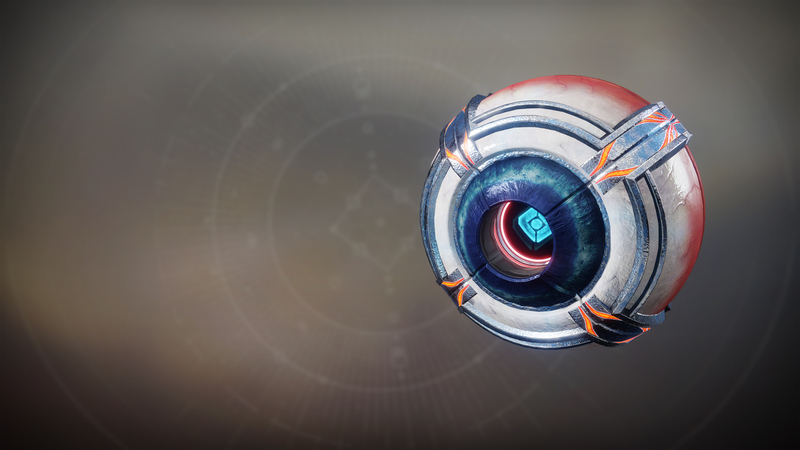 Both a Steadfast Engram and Ephemeral Engram will be awarded for those who do so during the event. 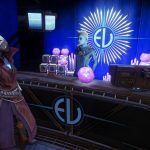 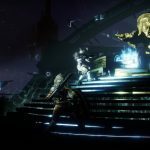 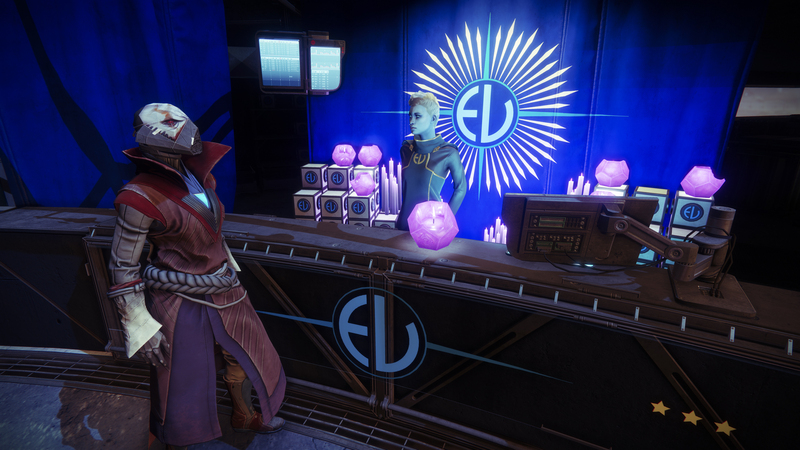 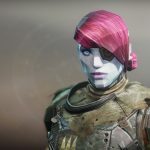 Should you want to purchase some items or Engrams outright you may do so by talking to Tess Everis who sells them as well as some new emotes. 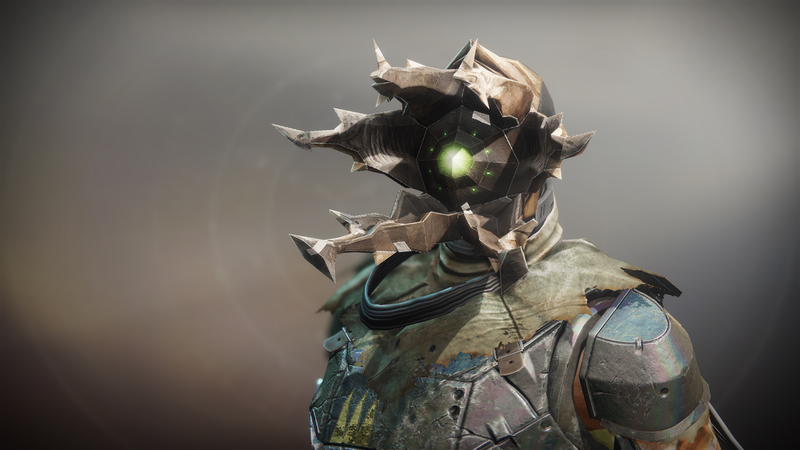 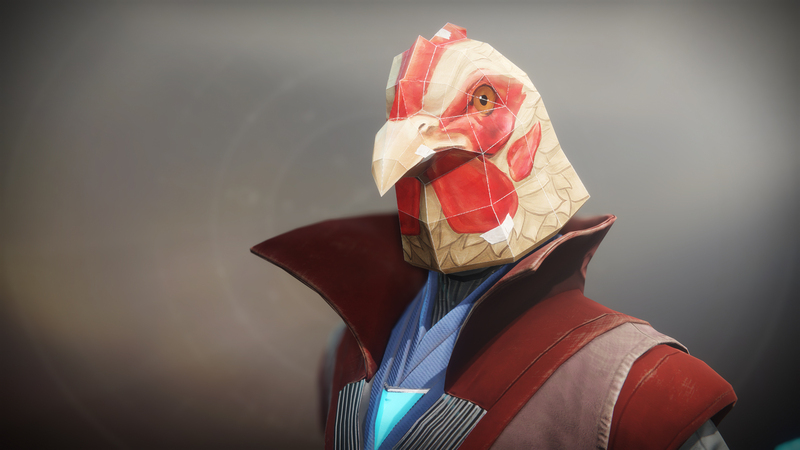 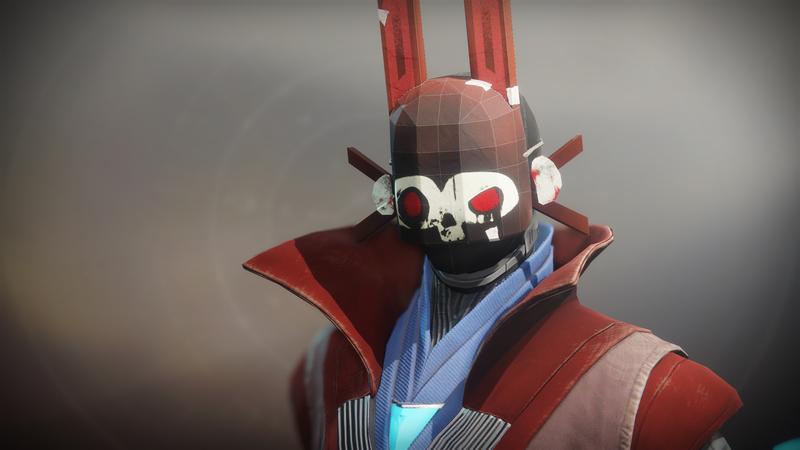 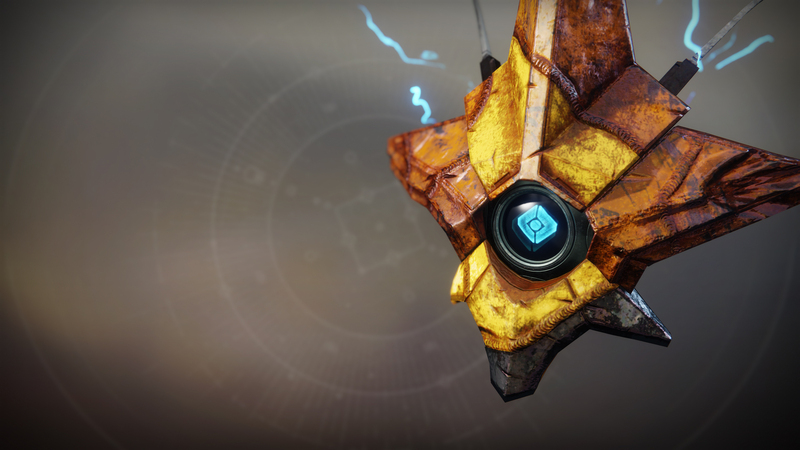 Completing daily bounties will net you Fragmented Souls, currency which can be redeemed for some Festival of the Lost masks, which range from well known enemies to a… chicken head? 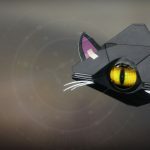 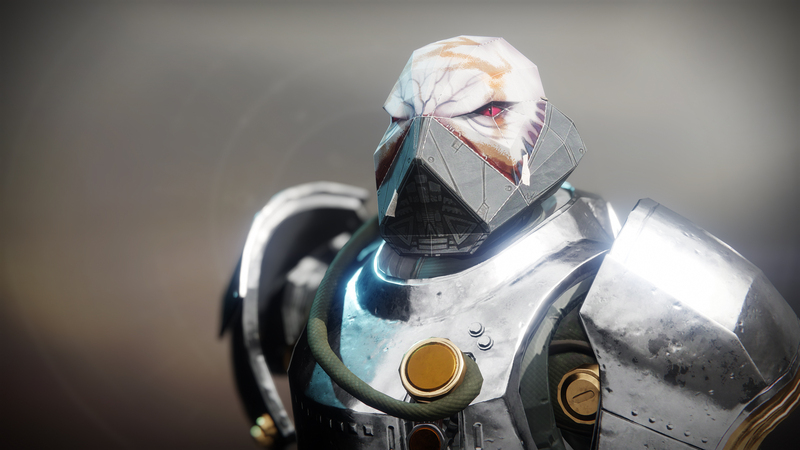 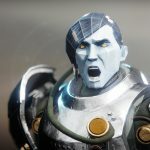 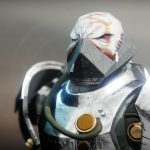 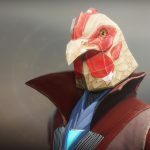 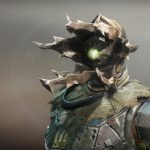 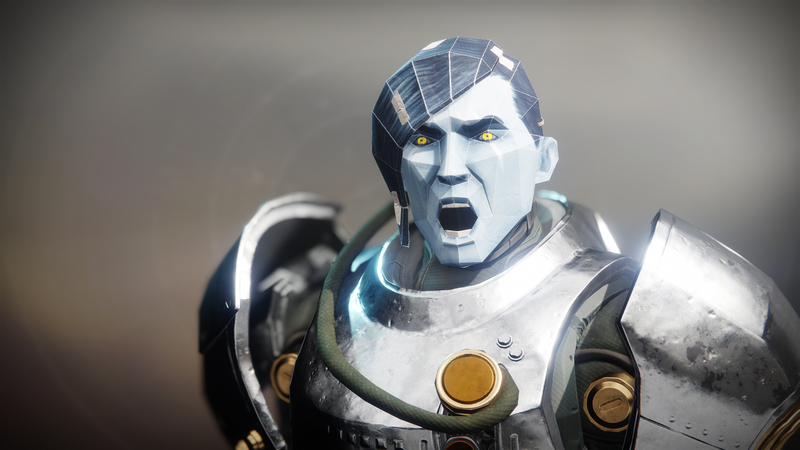 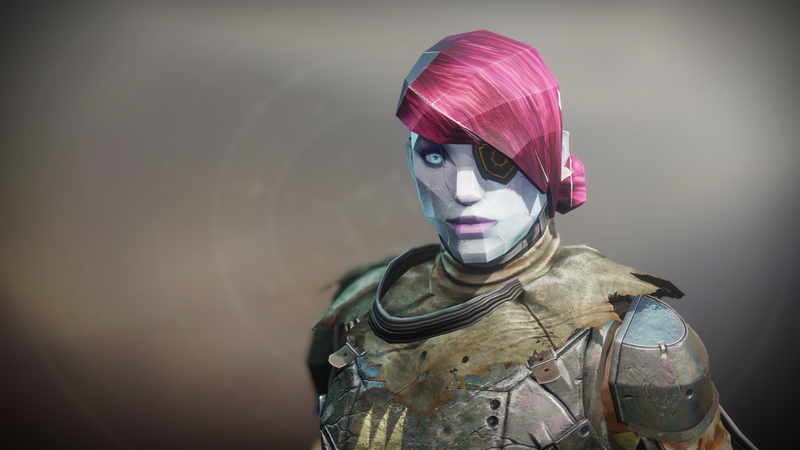 Players can also download the chicken head papercraft head for usage in real life as well as purchase a set of three featuring Scorn, Uldren Sov and Lord Shaxx for $9.99 USD and receive a in-game emblem code for Destiny 2. 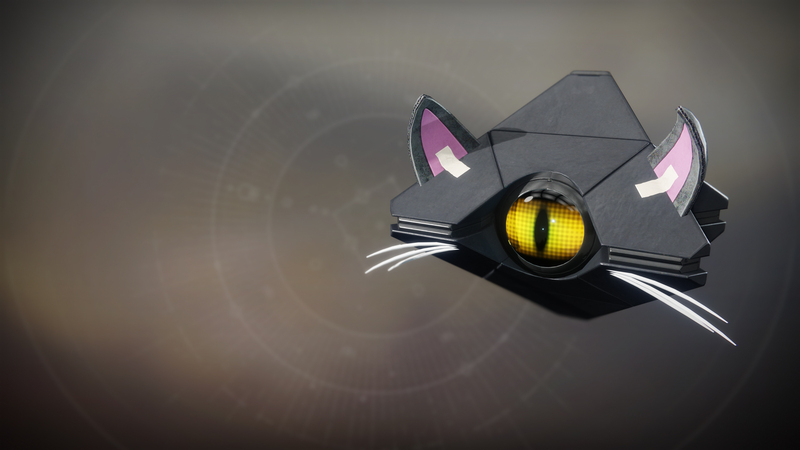 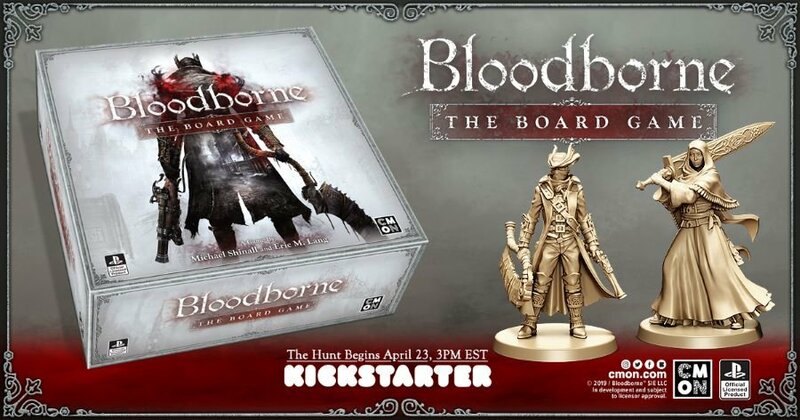 If you don’t want to make it yourself or don’t trust your crafting abilities in reality you can also order them pre-made for $24.99 and have them mailed to you. 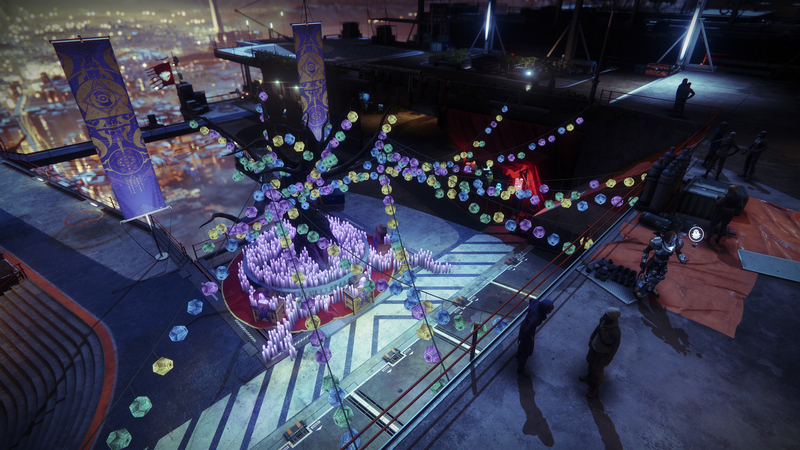 The Tower has been completely redecorated for the Festival thanks to Amanda Holliday. 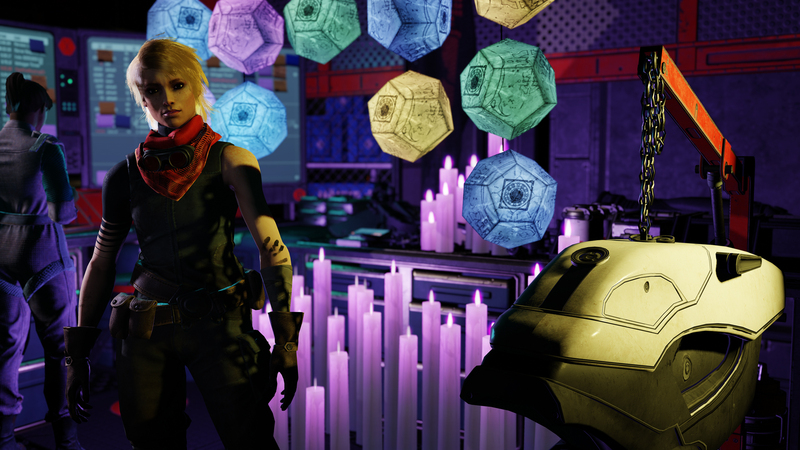 Now you can find lanterns in the shape of engrams colored blue, green, yellow, and purple throughout the hub. 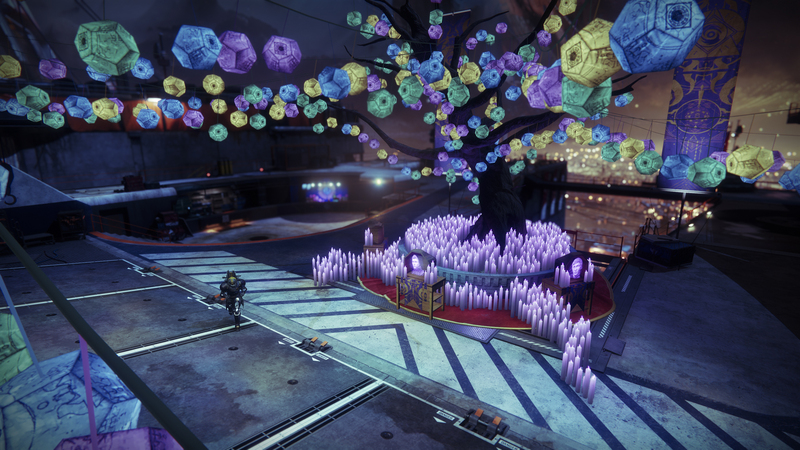 The dominant color is a light purple, giving the player hub a ethereal feeling that matches this time of year well.